great story worth your time! 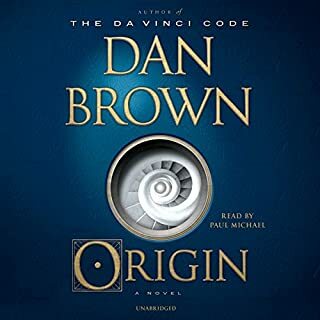 excellent book with great pacing. I just wish it was a little bit longer or had a sequel to follow it up. 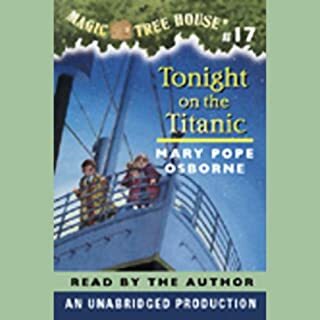 The Magic Tree House whisks Jack and Annie away to the decks of that ill-fated ship, the Titanic. 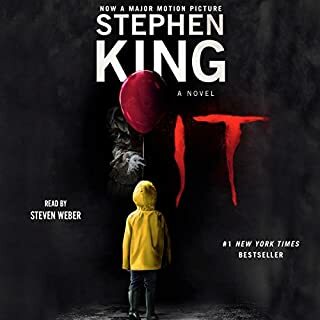 There, they must help two children find their way to a lifeboat, all while they are in danger of becoming victims of that tragic night themselves. I love the Titanic story. 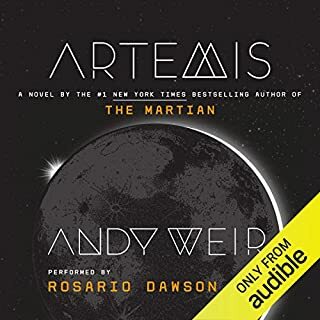 I feel like there was a giant missed opportunity with this story but at the end of the day, it's just good enough to download for a short car ride. 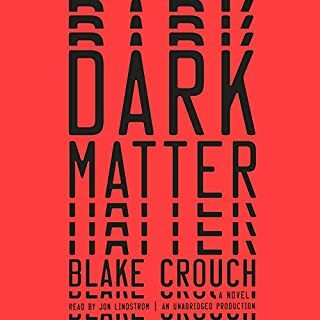 if you're looking for a smart novel that Barro's themes from several other great interdimensional / time jumping stories look no further.